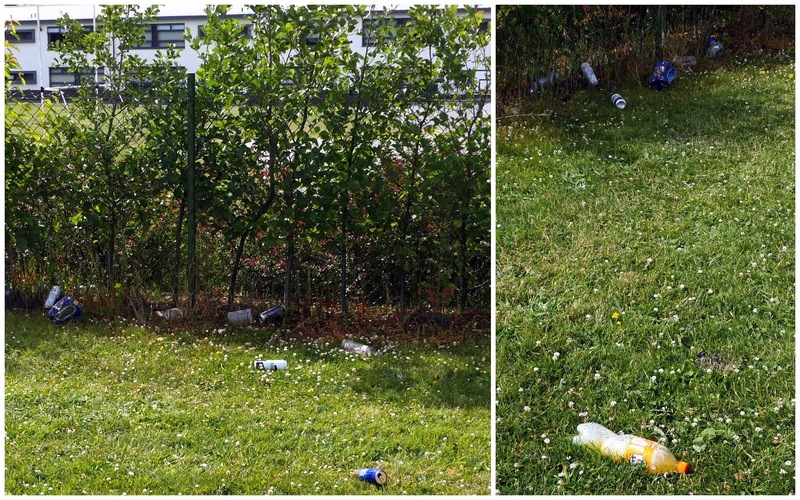 A downside of the current fine weather is the level of unthinking littering by people enjoying it in public spaces, writes Brian Byrne. This is in contrast to the trojan work carried out recently by Kilcullen Tidy Towns volunteers in cleaning, painting, and generally helping to make the town look really well. 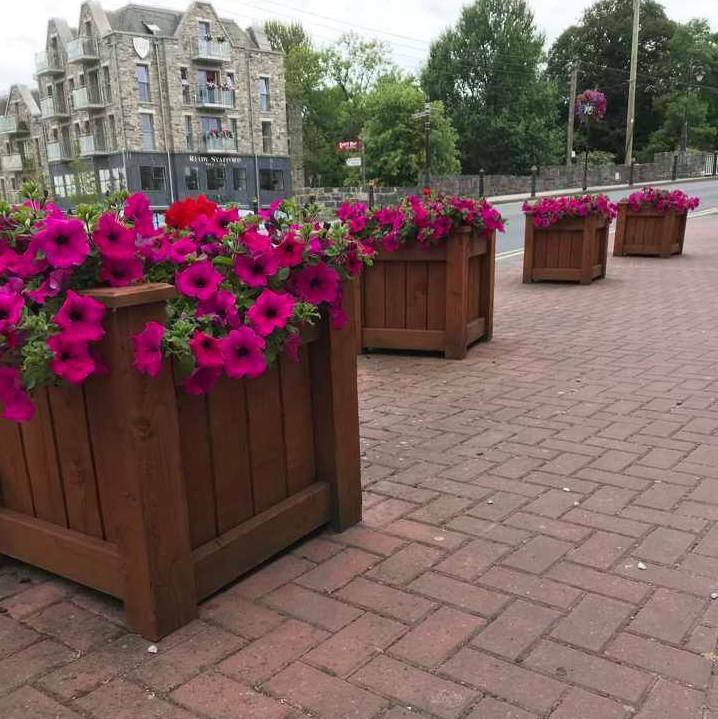 Pic by Dave Byrne, Kilcullen Photography Club. Local resident Gareth Landy has notified the Diary of finding a used barbecue tin while he was swimming in the river. "It obviously had been deliberately thrown in," he said. 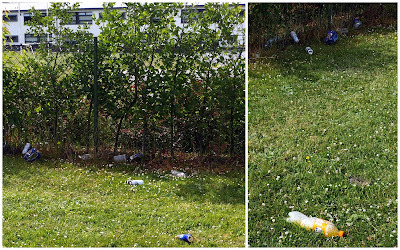 Gareth also took some pictures of discarded cans in the hedging around the school playing fields (pictured at top, before the recent clean-up by school pupils and teachers in association with Kilcullen Tidy Towns). "Some people are so ignorant of their surroundings," Gareth commented.